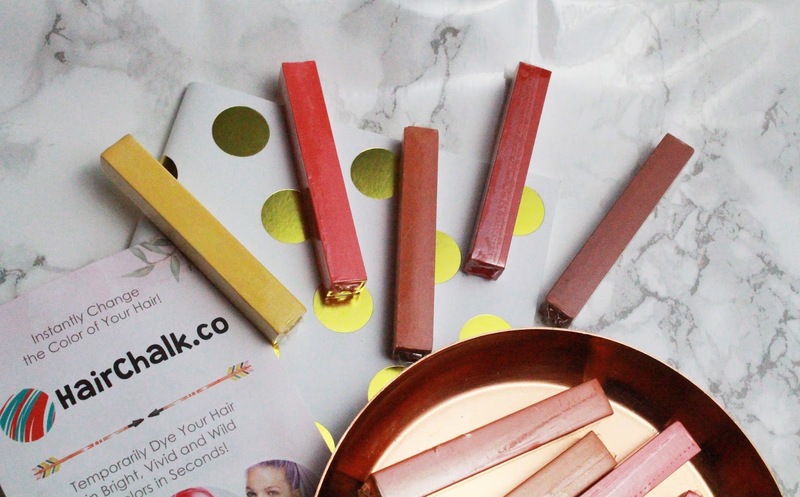 Today I have a exciting giveaway on the blog - a great way to brighten up your hair in those coming dreary months (who likes January - like come on!). 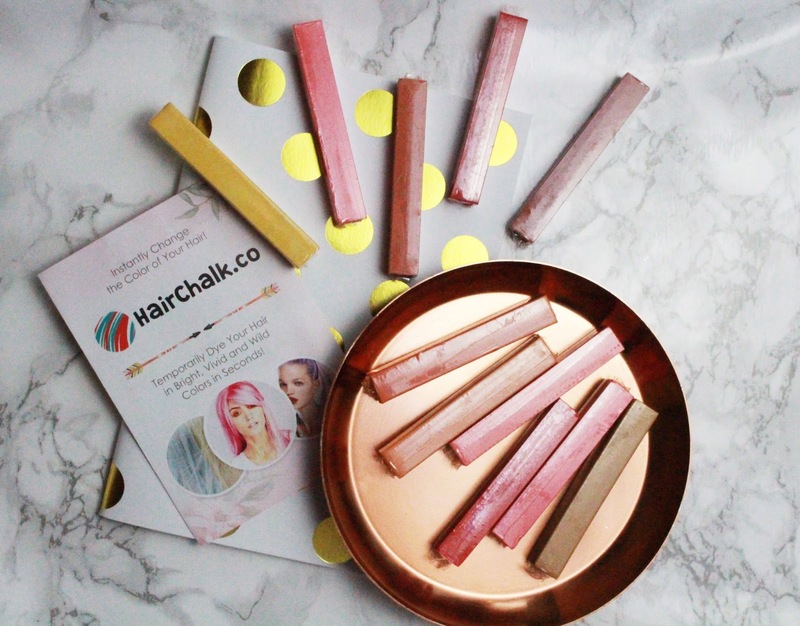 I have teamed up with the HairChalk.co girls to give you a chance to win your very own hair chalk kit. 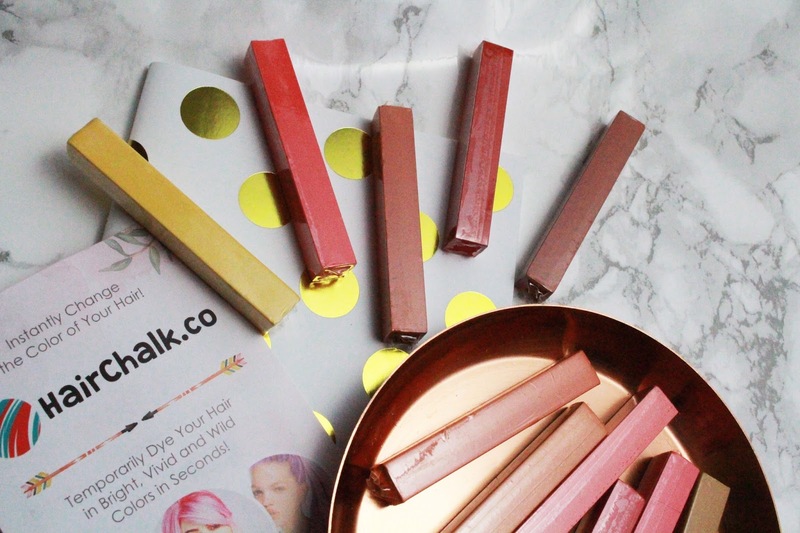 I opted for the autumn coloured ones to give a bit of warmth to my ombre hair. So I got the Rose Gold and Pumpkin Spice sets - and they are dreamy! They are only temporary so they are a great and fun way to add a bit more excitement to your style. So enter below to be in for a chance to enter! The competition in open internationally and ends on the 25th of December. 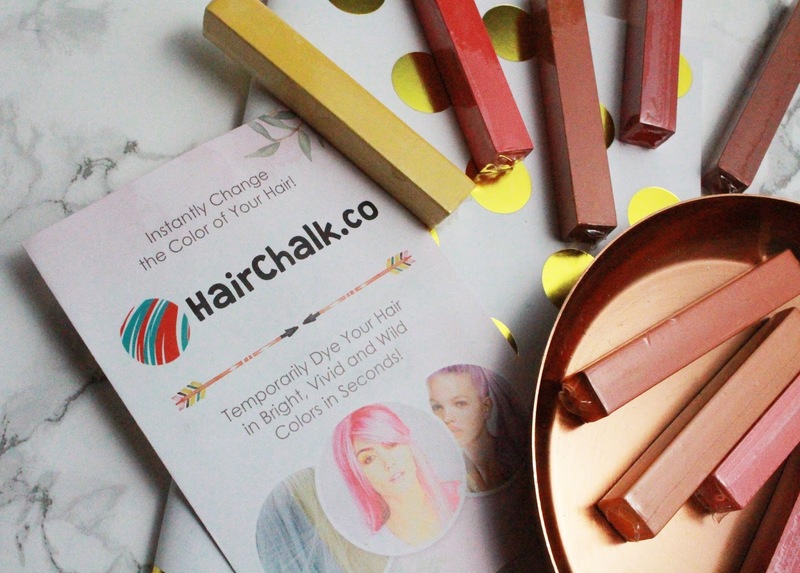 (The competition is handled by HairChalk.co so they will be in contact with the winner).